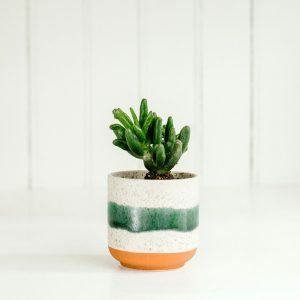 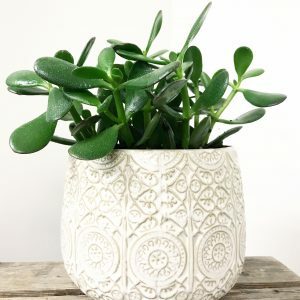 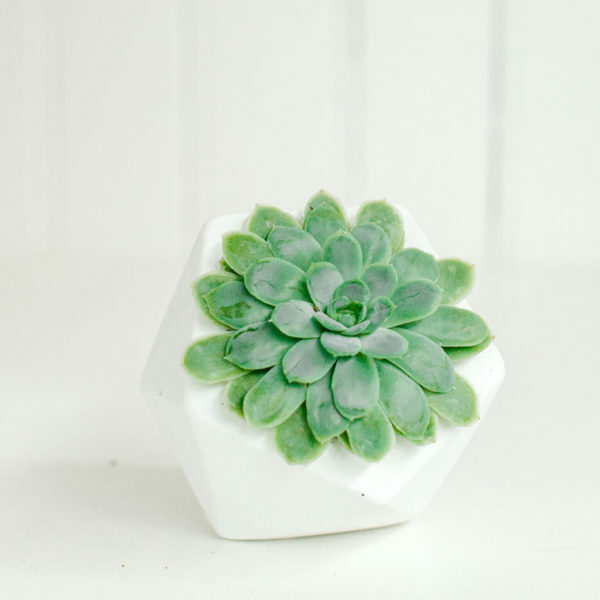 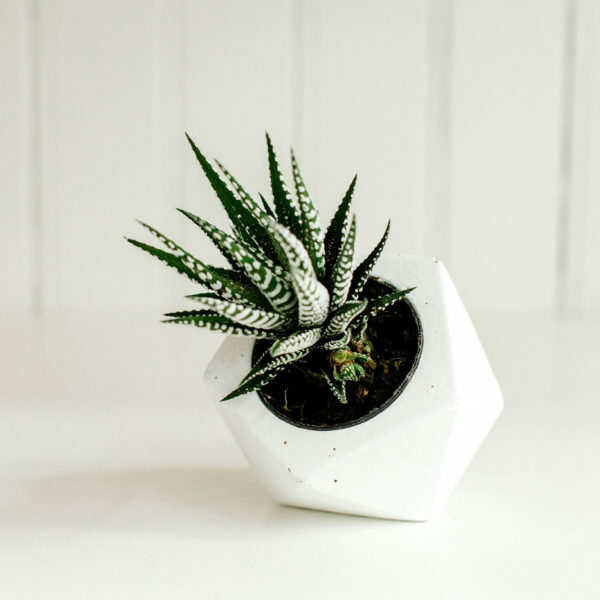 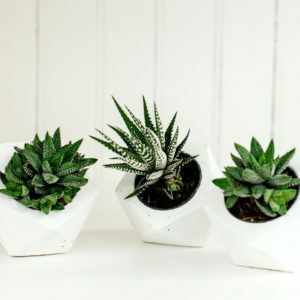 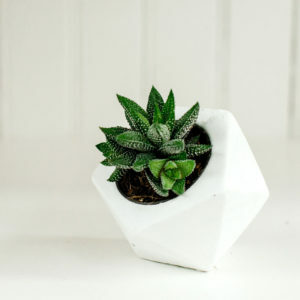 Single succulent plant in a white diamond shaped concrete planter. 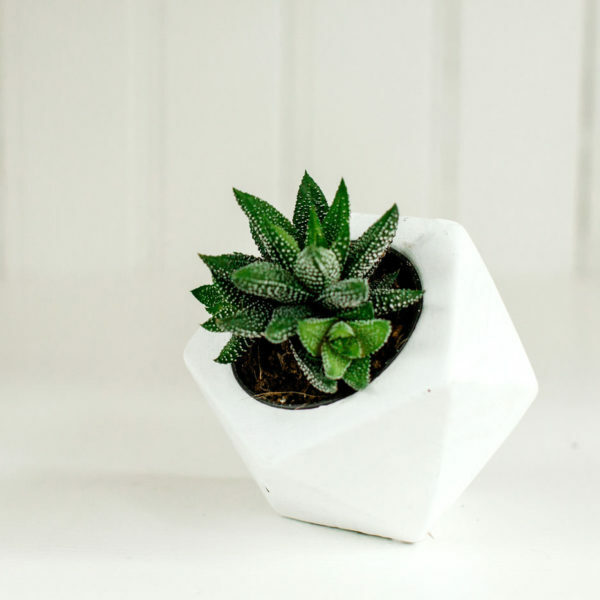 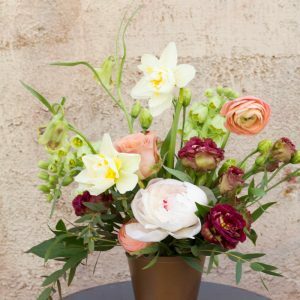 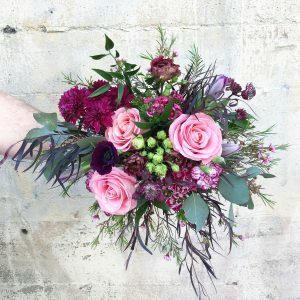 Available succulents are assorted, special requests will only be fulfilled depending on availability. 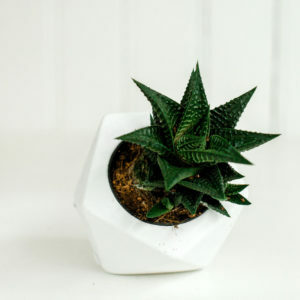 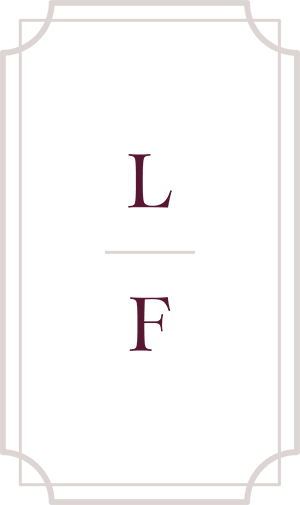 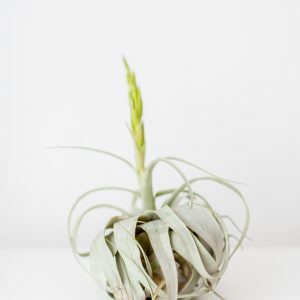 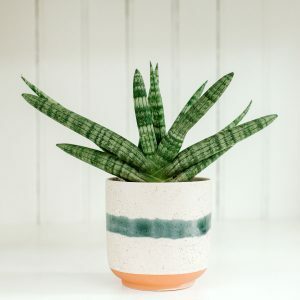 Measurements – Plant is in a 2.5″ pot size.